Nutan Jojo is the elder child of his family. He belongs to a schedule tribe family at Tainda (Odisha). He had completed his matriculation but he couldn’t continue his studies due to the poor financial condition of his family. One day Nutan came to know about the training program which is provided by Don Bosco Tech by our mobilization team from a nearby village. The very next day he came to our centre with his cousin. He got to know that the training is fully of free of cost and it provides domain specific skill training with placement. He has selected the Assistant Electrician domain after appearing the Interest Inventory exam. Nutan Jojo did not know about the value of soft skills and life skills. The training programme helped him to learn those things .The training was really helped him to develop his communication skill and industrial knowledge. 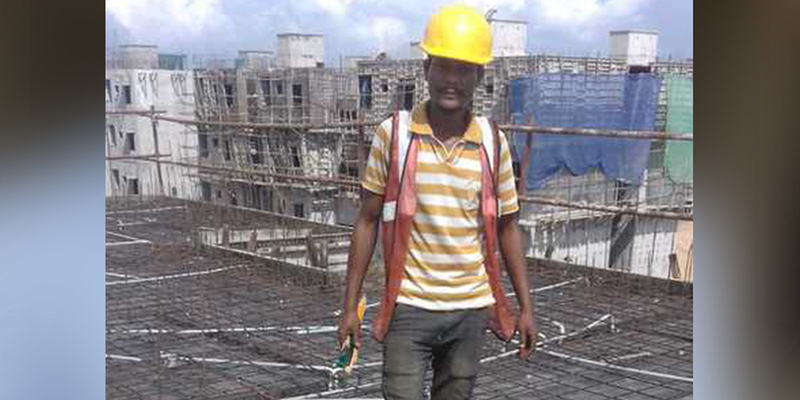 At the end of 2 months training program Nutan Jojo had selected at Yallavarati Project Construction Pvt Ltd, Kondrupolu (AP) with salary of Rs.7200 per month with accommodation.